Connect-vIServer : 18-7-2018 13:20:10 Connect-VIServer Error: Invalid server certificate. Use Set-PowerCLIConfiguration to set the value for the InvalidCertificateAction option to Prompt if you’d like to connect once or to add a permanent exception for this server. 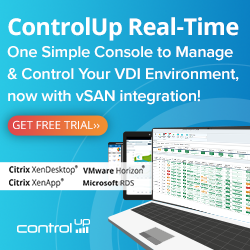 After this command you’re able to connect to the vCenter without the certificate error.